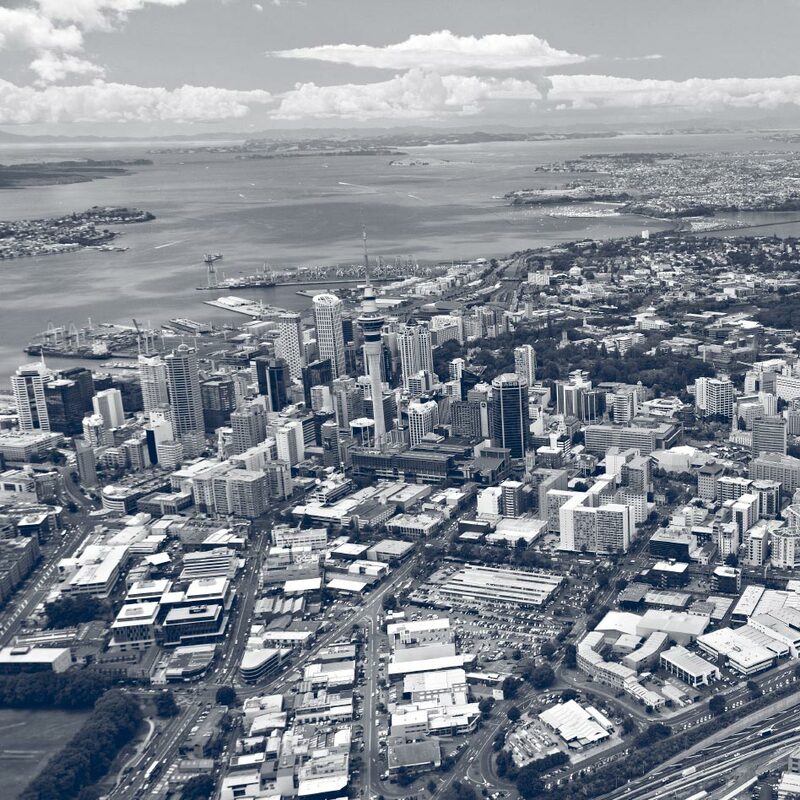 Are Cracks Emerging in Auckland’s Apartment Market? After a dream run, the CBD apartment market is beginning to experience some turbulence. Are these just air pockets, or is this the beginning of a broader correction?